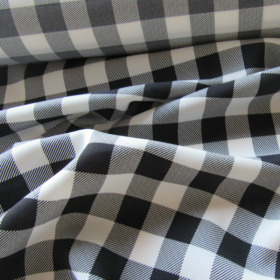 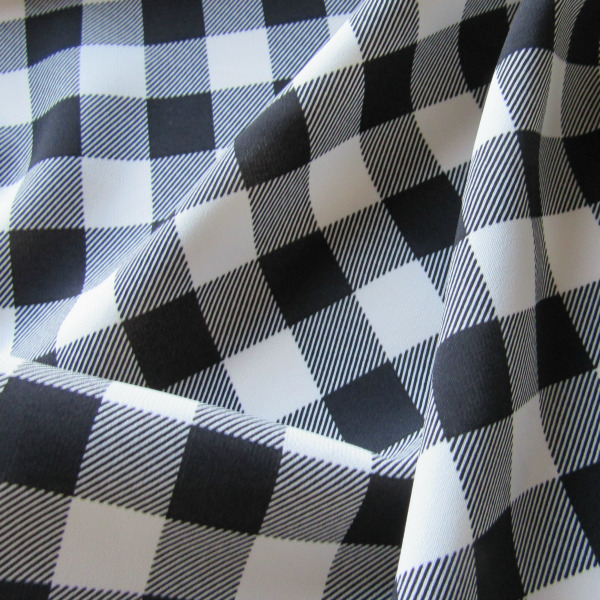 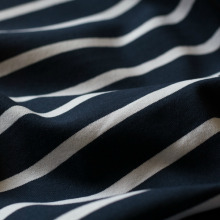 A beautiful rayon/viscose fabric with an ageless black and white plaid pattern. 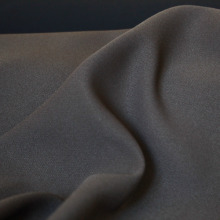 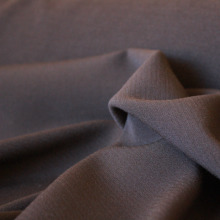 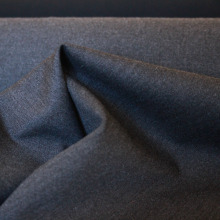 Soft, smooth, cool, comfortable - 30% spandex. 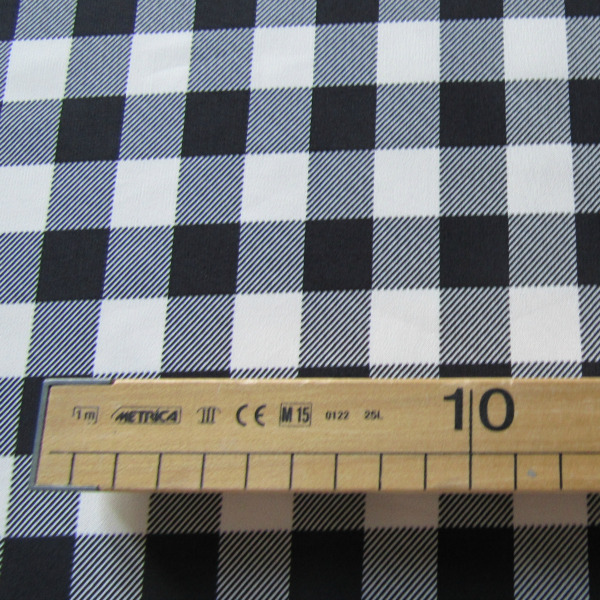 High quality, made in Italy for Dolce & Gabbana. 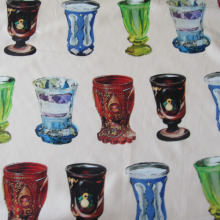 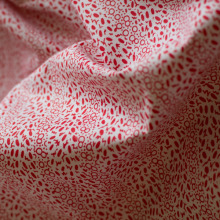 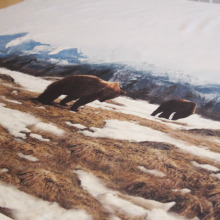 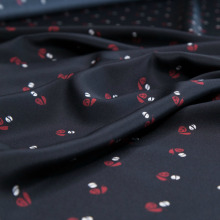 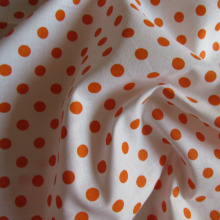 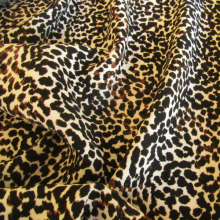 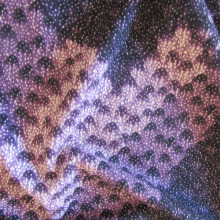 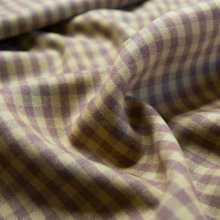 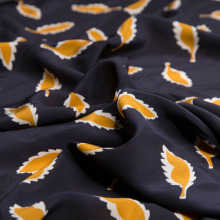 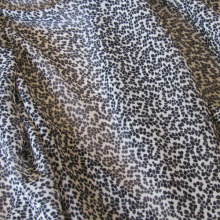 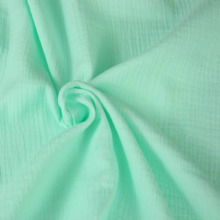 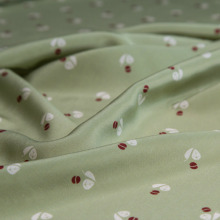 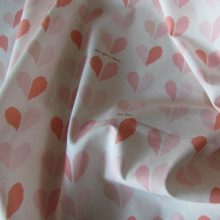 Perfect for sewing women's clothing such as summer dresses, shirts, skirts. 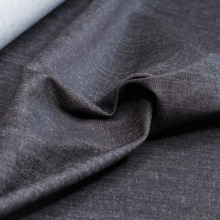 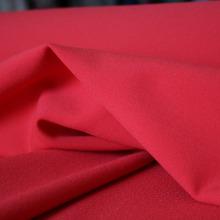 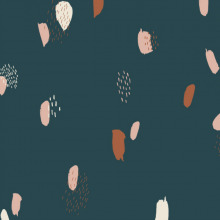 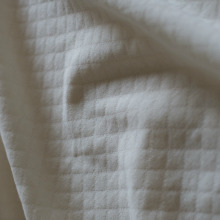 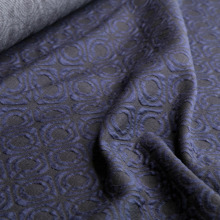 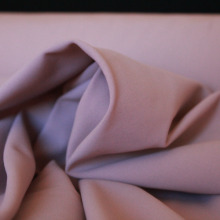 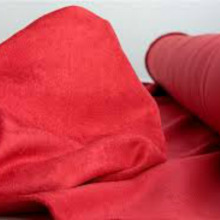 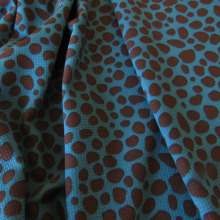 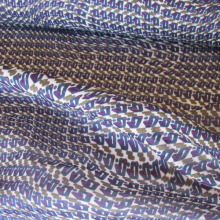 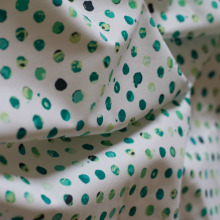 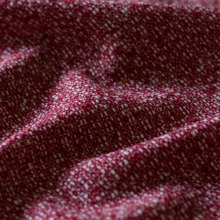 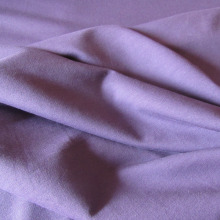 Material 70 % viscose 30 % elast.